This is 28' boat slip which can accommodate up to a 30' boat. 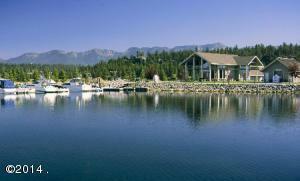 It is located close to the club house and the extra restroom/bath house. Eagle Bend Yacht Harbor is a full service marina with a private boat launch, fueling station and offers pump out service. 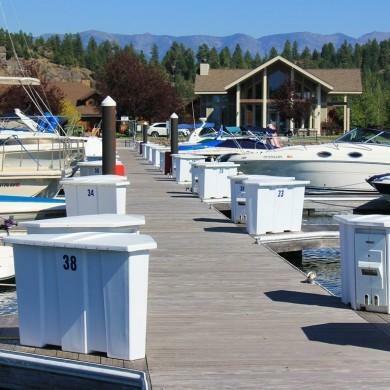 Other amenities include a large parking area, an additional outside boat and trailer storage area, private clubhouse with restrooms & showers, TV area with fireplace and 2 large gathering areas. 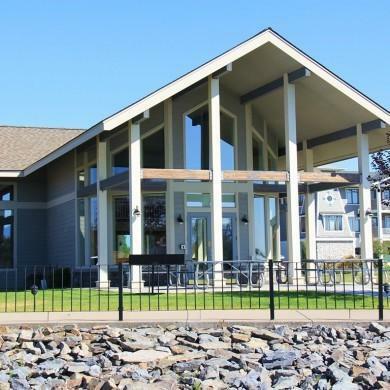 Owners can rent the clubhouse for private parties. Each slip has its own electric and water hook-ups. 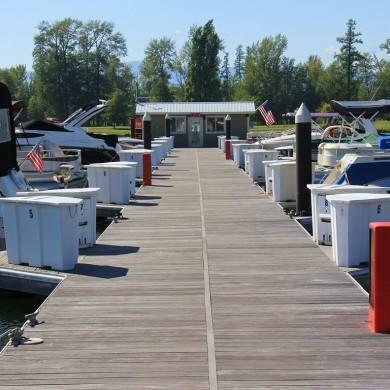 Boat Slip Height 28' Long Garage Type None Road Frontage Private Road Surface Asphalt Surface Water MotorizedRiver Views Golf CourseMountainsResidentialTrees Waterfront Navigable Waterfront Footage 28 FT.